Try out this CVS Easter Theater Box Candy Deal Starting 4/14 to 4/20. 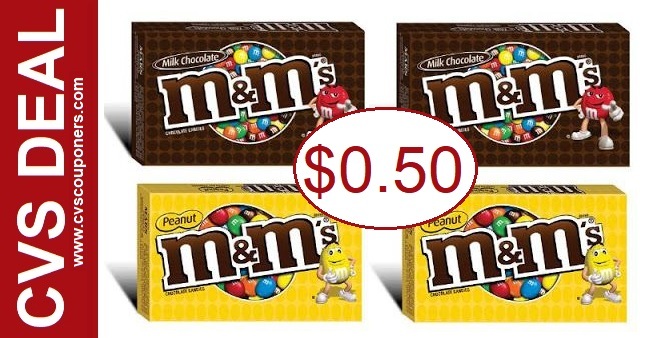 Score Easter Theater Box Candy for only $0.50 per box. Here is how we did it. Starting 4/14 to 4/20 CVS Easter theater box candy will be on sale, 3 for $3.00. Cheap Theater Box Easter Candy CVS Deal - 4/14-4/20.